This website and all it's contents, pictures and wording in all text are copyrighted. 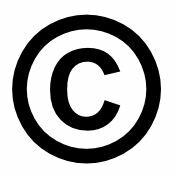 No part may be reproduced, copied or infringed on in any way without prior permission made in writing. You give us all consents for photos, filming and reproduction, exhibition, transmission, broadcast and exploitation of footage without time limit and in all forms, globally.